Citizen TV news anchor Lulu Hassan is undoubtedly one of the few media personalities who has managed to steer clear of controversy. 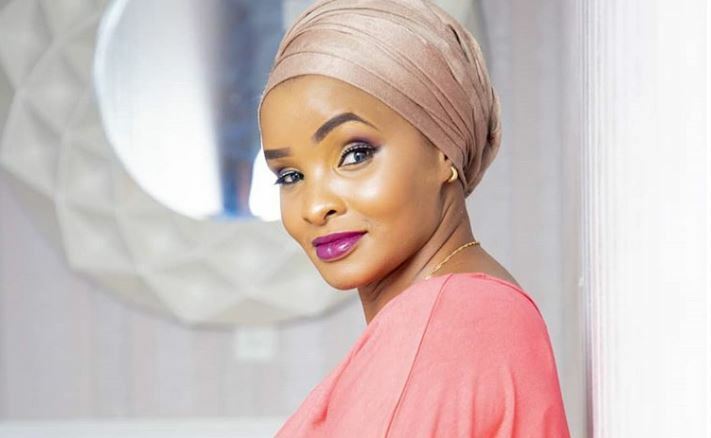 The celebrated Swahili news presenter has enjoyed a stellar media career spanning 13 years and counting. 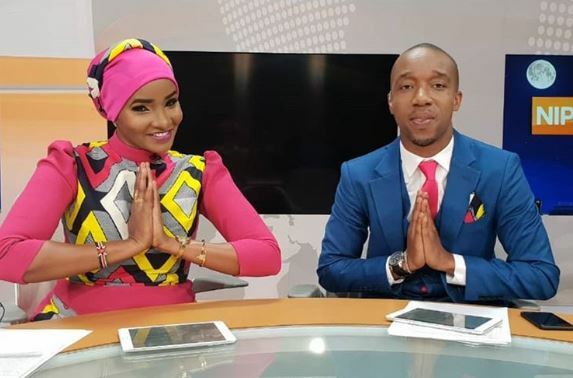 Lulu Hassan, who currently reads news alongside her husband Rashid Abdalla, has shared her secret on how she avoids the tempting trappings of fame that come with being in the limelight and commanding some influence on social media. According to Lulu, most budding media personalities join the industry for the wrong reasons. Lulu further advised media girls who want longevity in the industry to have set goals. “You have to hustle and do it in the right way,” added Lulu Hassan.